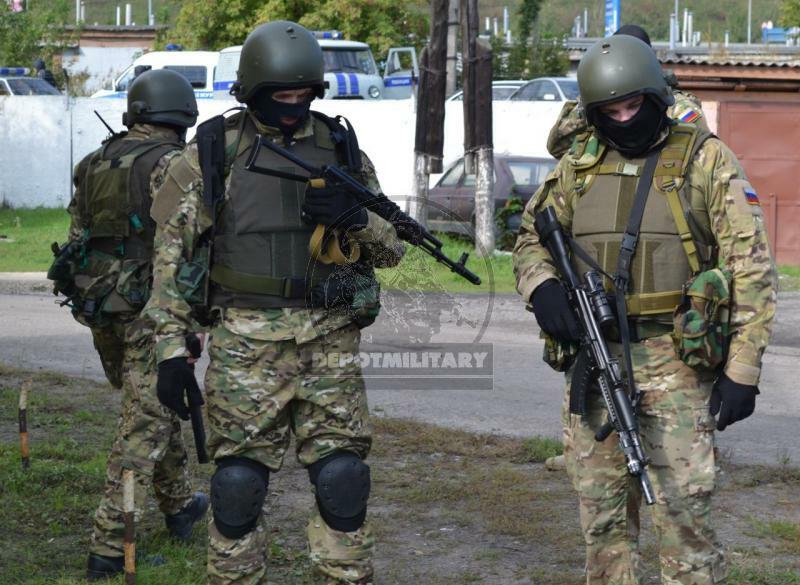 Full collar neck protection from FORT DEFENDEF-2 armor vest in "light olive" color, used by FSB Alpha and Vympel during 2004 Beslan anti-terrorist operation and many others. You can see it on FSB anti-terrorist team during tragical 2004 Beslan terrorist act. 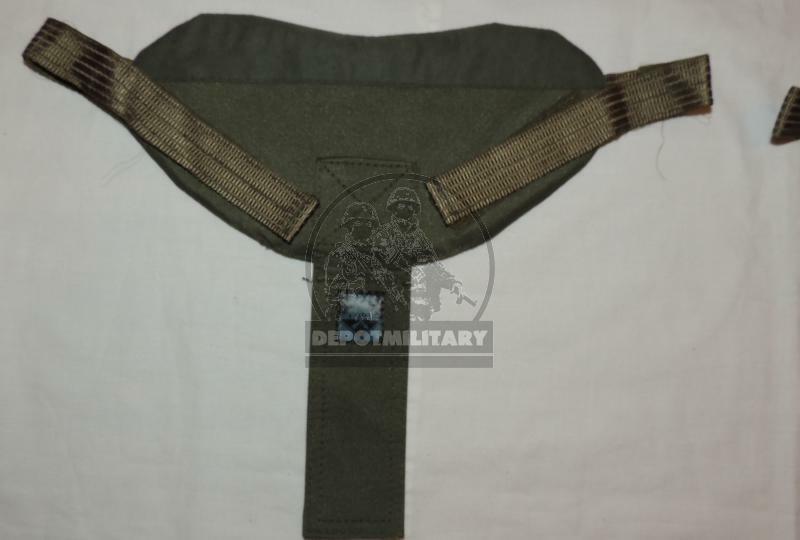 On sale full collar set from FORT DEFENDER-2 armor vest in light olive color, used by FSB Special Purpose Center (team Alpha and team Vympel), very good condition. Was buyed at government contract to FSB Special Service and was used by Team Vympel anti-terrorist special forces of FSB.